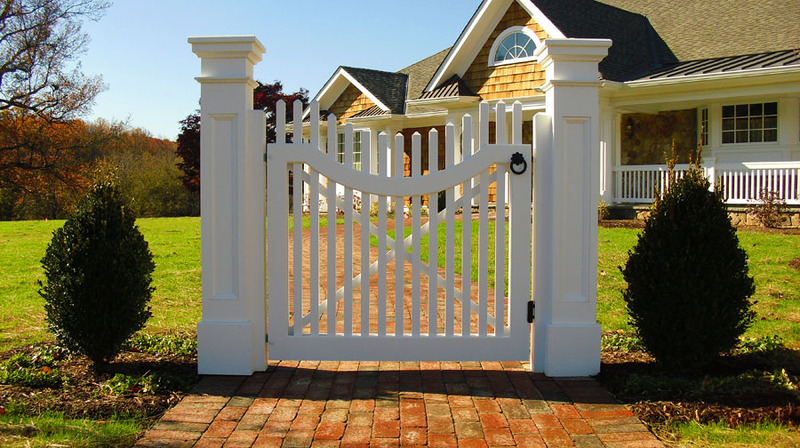 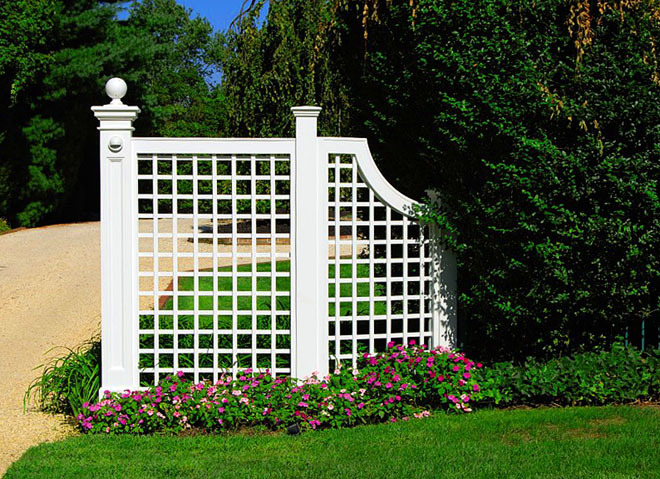 Have you ever dreamed of owning Walpole products? 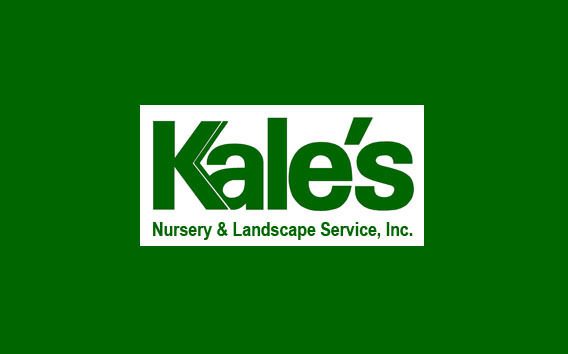 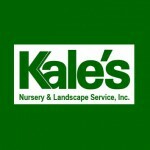 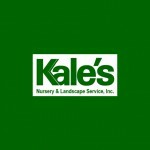 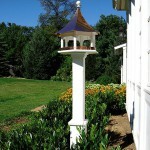 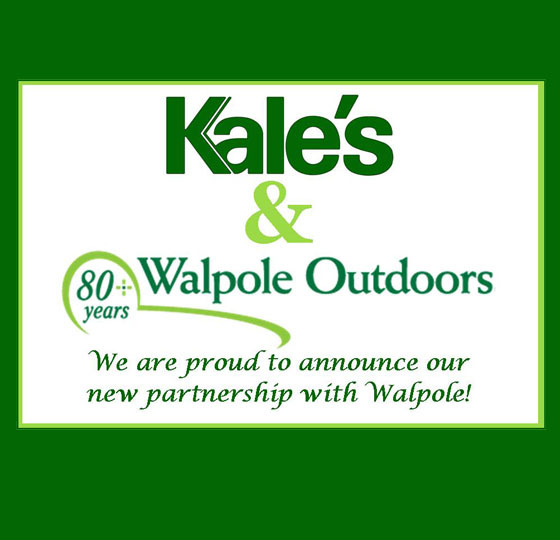 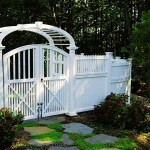 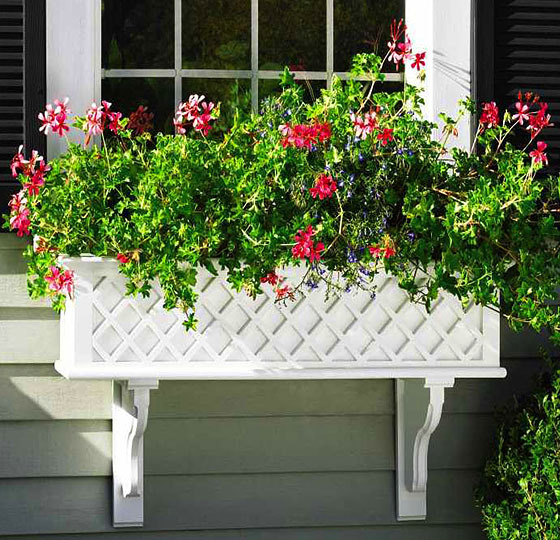 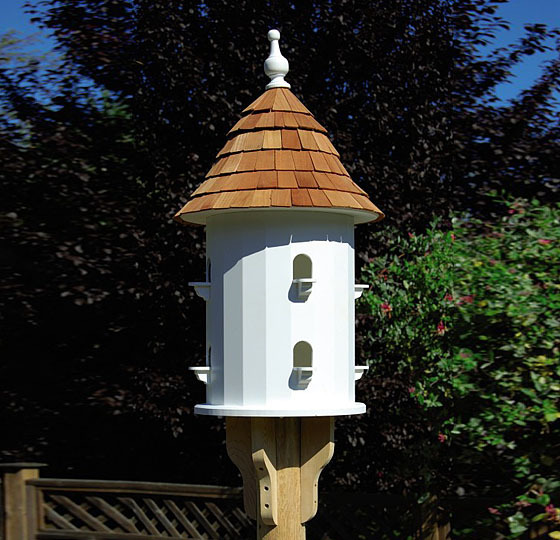 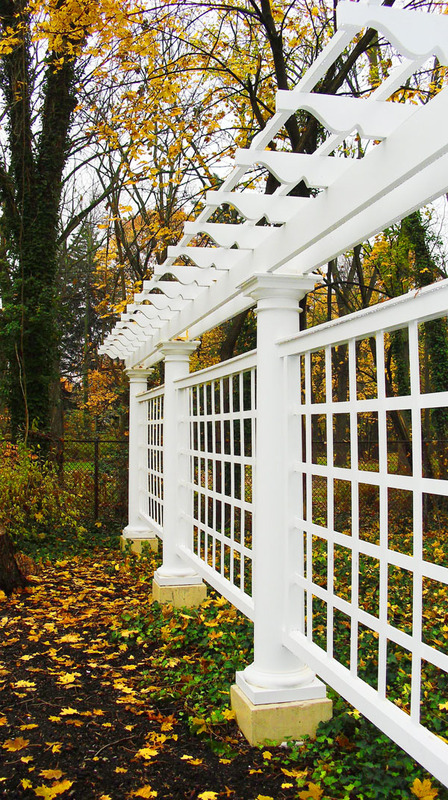 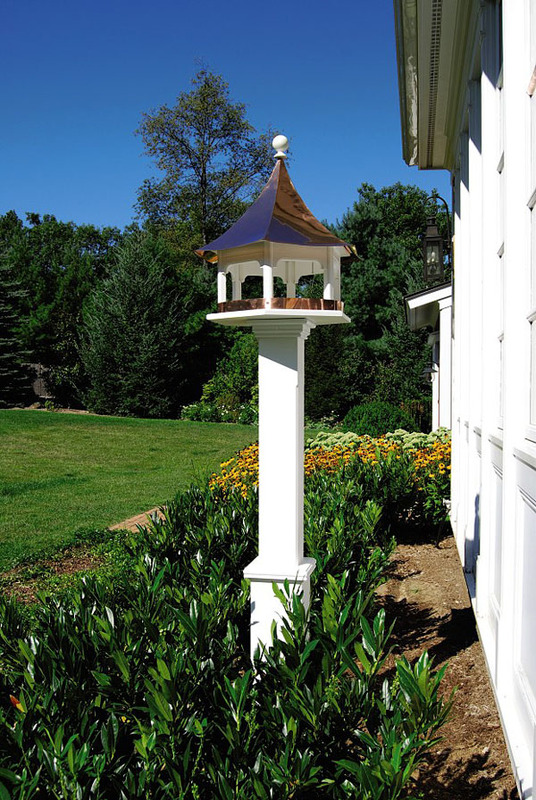 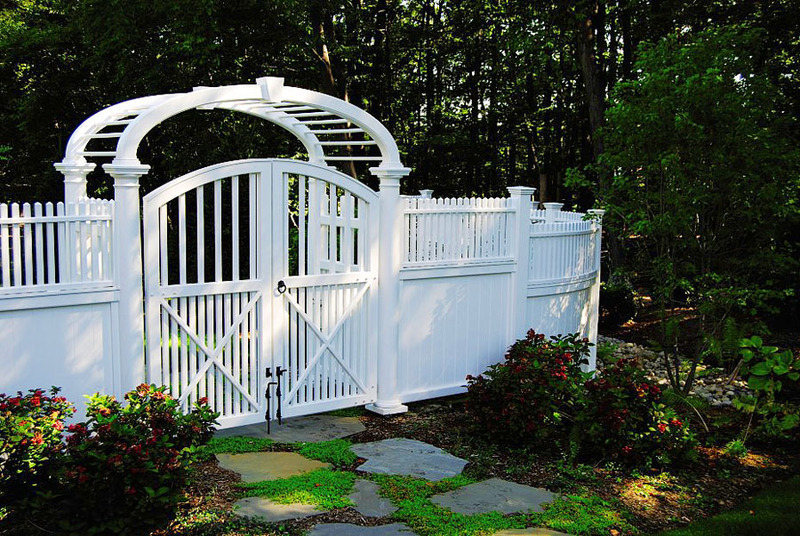 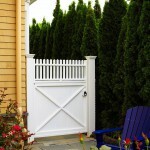 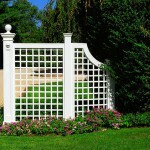 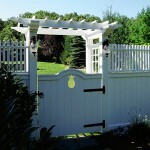 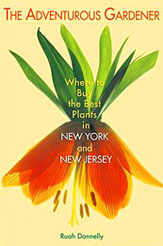 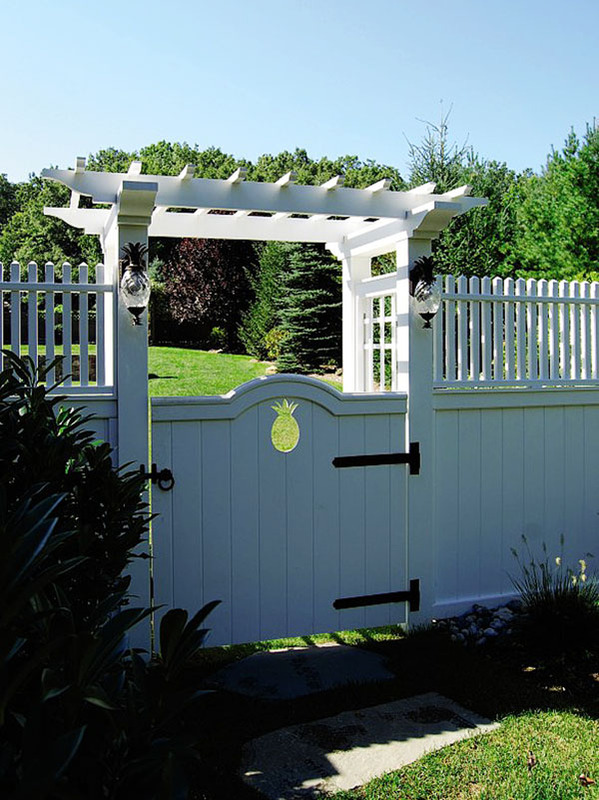 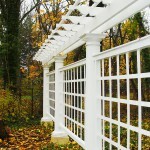 Now you can see the Walpole Outdoors collection at Kale’s garden center. 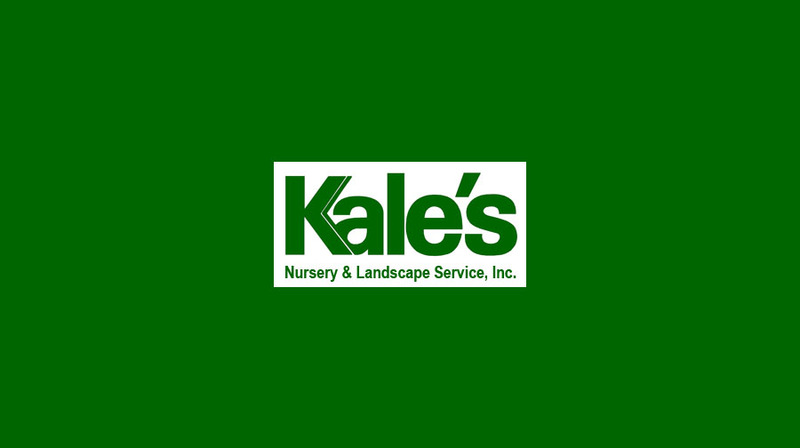 Yes, we are a partner store representing Walpole in Central New Jersey. 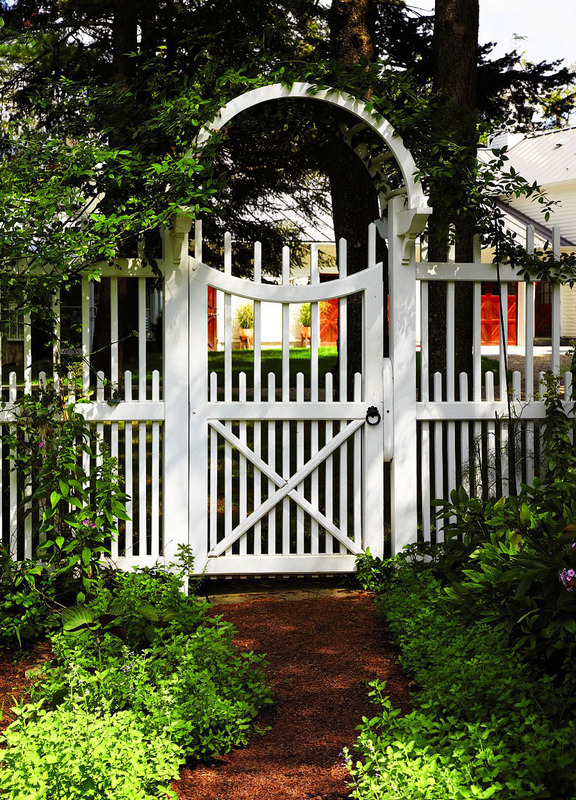 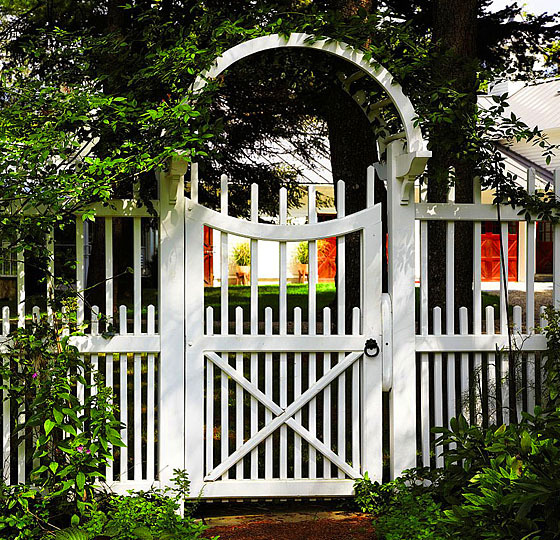 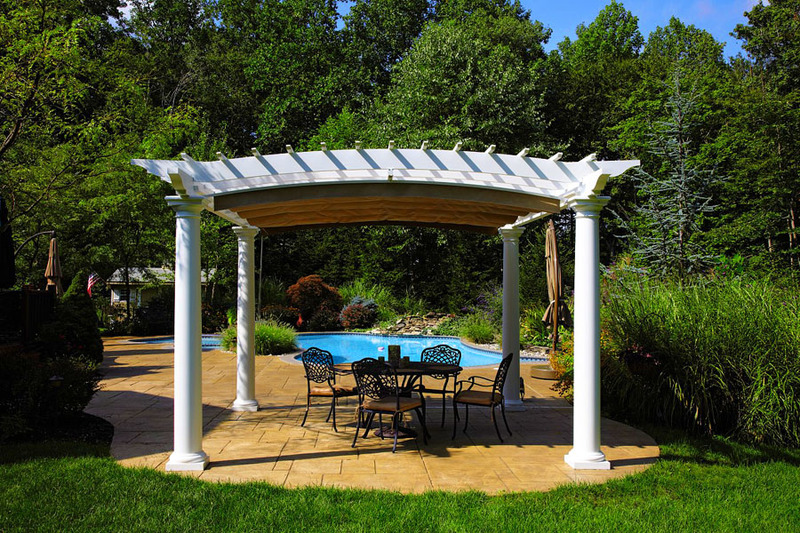 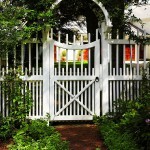 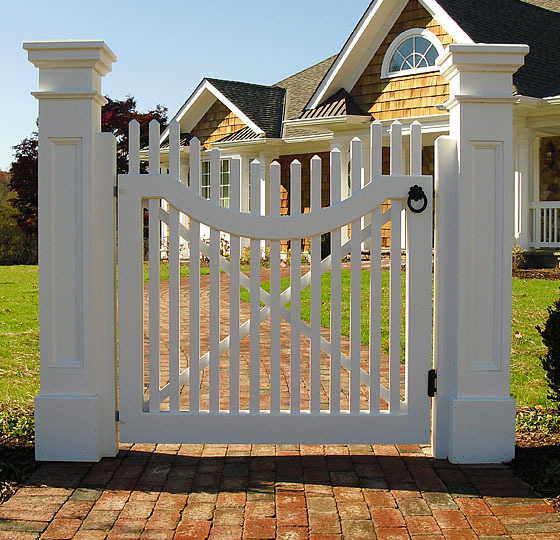 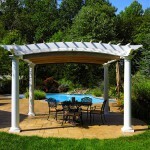 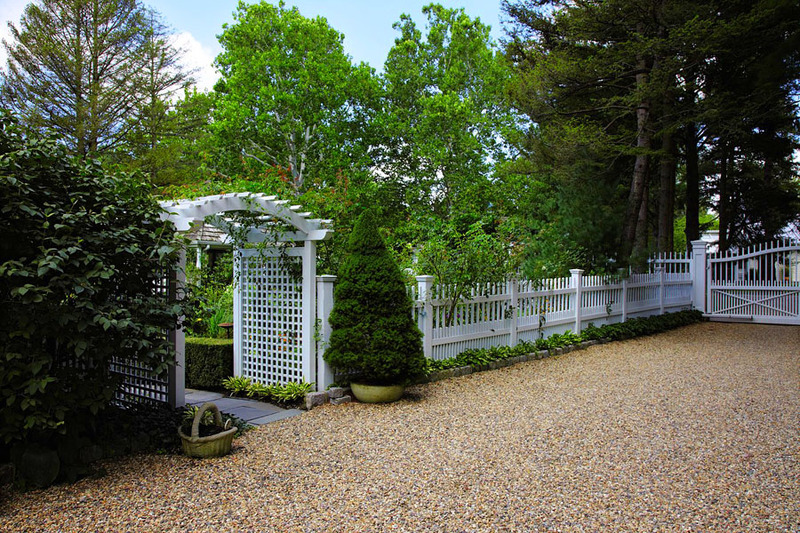 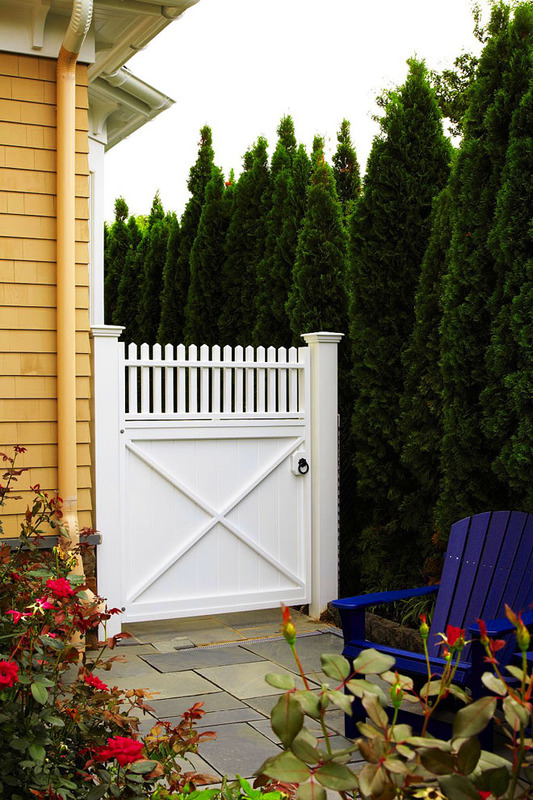 We will help your outdoor living dreams come true with Walpole.